It’s no secret that in order to be elected president, you have to have some unique qualities. Sometimes it’s bravery. Sometimes it’s charm. Many would argue that sometimes, it’s just the ability to attract a wealthy and generous donor base. No matter what the specific appeal may be, it is true that no average person can coast to the Oval Office without having to work for it. When it comes to running the most powerful nation in the world, the standards are high and the stakes are higher. Read on to learn which presidents truly had the brains for the job. 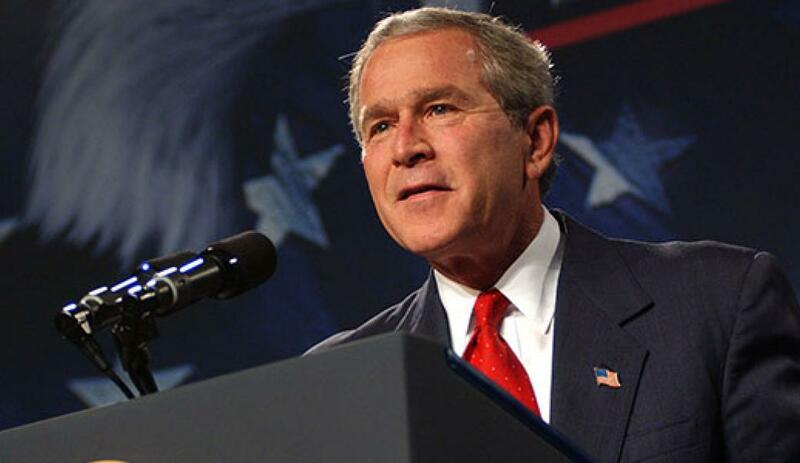 Many were (and still are) skeptical about the mental power of President George W. Bush throughout his two-term tenure, with his famous tendency to mix up his vocabulary only fueling the debate. His IQ of 124 is in the average college graduate range. Whether that meets presidential standards is for Americans to decide.